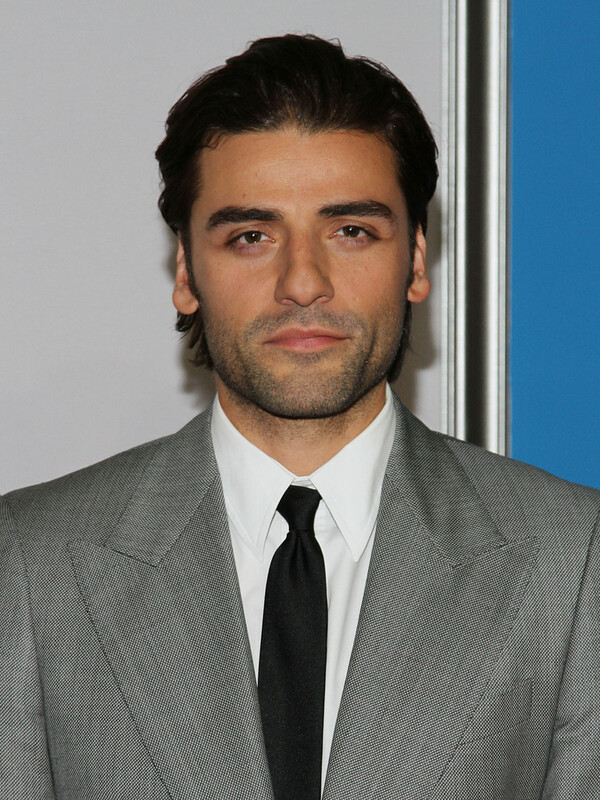 New York - The cast of Star Wars: Episode VII has been announced, with actors Adam Driver, Oscar Isaac and Max von Sydow joining the latest incarnation of the space epic. Lucasfilm made the announcement Tuesday on the official Star Wars website. The film production company has not said what characters the cast members will be playing. 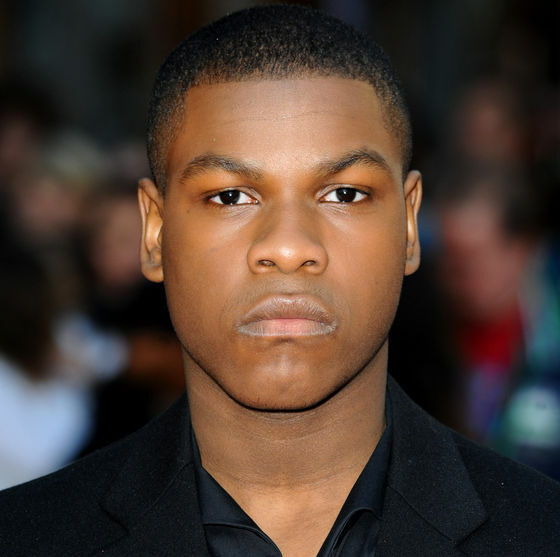 Other new stars include John Boyega, Daisy Ridley and Domhnall Gleeson. They join returning Star Wars veterans Harrison Ford, Mark Hamill and Carrie Fisher. 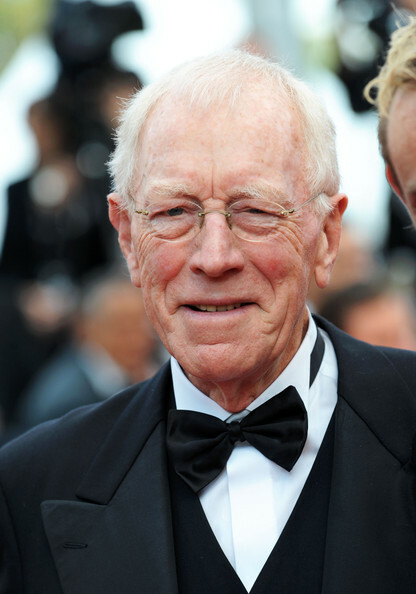 Peter Mayhew is also back as Chewbacca and Kenny Baker will reprise R2-D2. Disney will release Star Wars: Episode VII in December 2015. The film is expected to begin shooting in May. Disney CEO Bob Iger has said it will be set 30 years after 1983's Return of the Jedi.